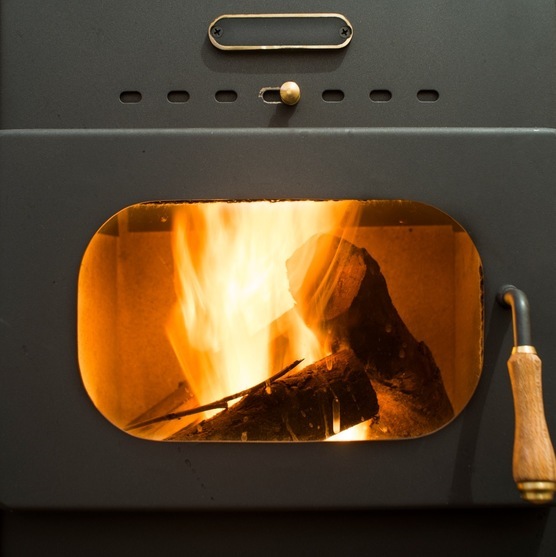 With significant savings to your household running costs, a cosy warm feeling and that traditional feel, Wood burners are becoming increasingly popular within homes. 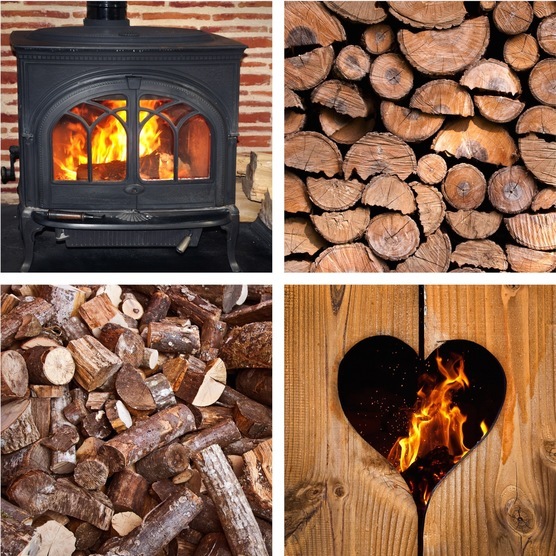 Woodburners are an energy efficient heating option with a low carbon footprint. 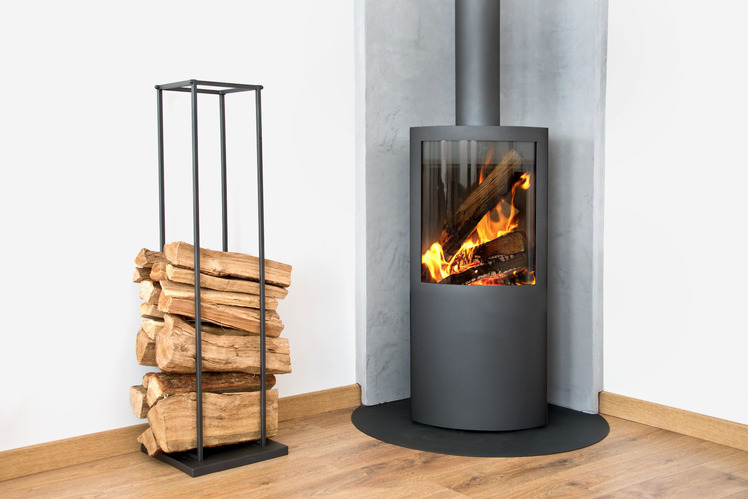 They are environmentally friendly and reasonably priced to maintain and use. 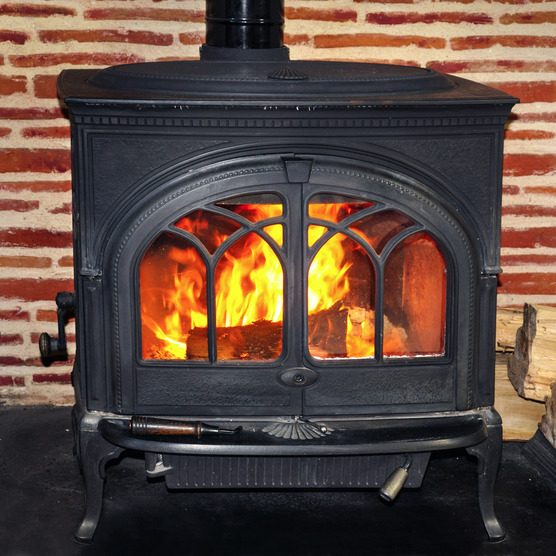 Woodburners hold heat within them unlike traditional fireplaces where heat can be lost up the chimney. 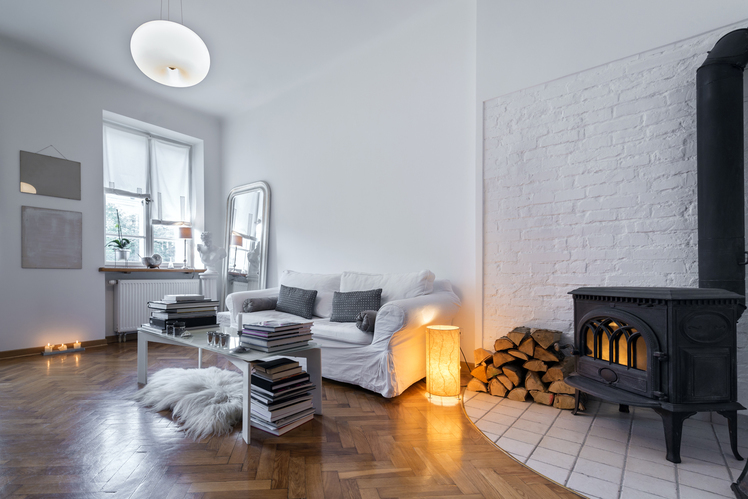 This heat is then radiated into your home providing a warm, cosy, feeling. 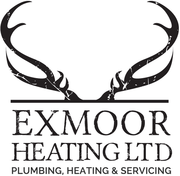 At Exmoor Heating we undertake all the installation work from beginning to end ensuring that your home is just how you want it, warm cosy and cost efficient.